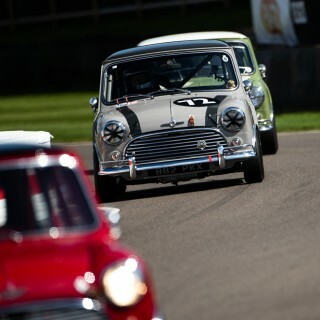 Motorsport: Even More Minis For The 2019 Goodwood Members’ Meeting! Even More Minis For The 2019 Goodwood Members’ Meeting! 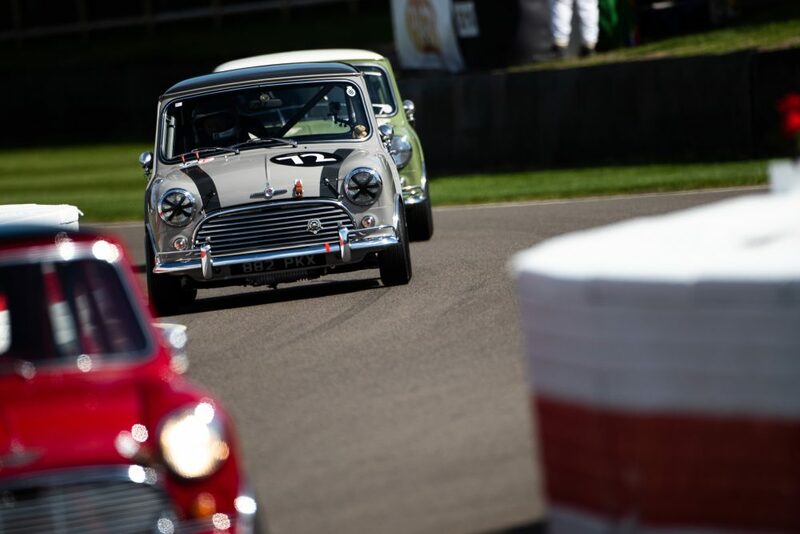 The popularity of the evergreen Mini should never be underestimated, and this is something that the organizers of the latest Goodwood Members’ Meeting have been very glad to find out. 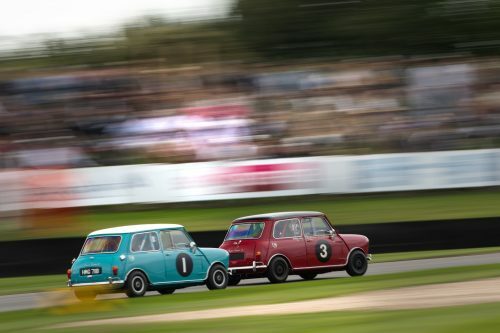 To mark that this is the Mini’s 60th anniversary year Goodwood added a new one-make race for pre-‘66 Mini saloons and variants, called the Betty Richmond Trophy, to this year’s Members’ Meeting event. And Goodwood has just announced that such has been the “incredible” demand from potential entrants that it has packed more Mini action into the schedule. The format will now start with two Mini heats, each with their own qualifying session, which will feed into the Betty Richmond Trophy race. The heat qualifying sessions will take place on the event’s Saturday morning with the two heat races that evening. And the top 15 finishers from either heat will progress to the final showpiece race on the Sunday afternoon. 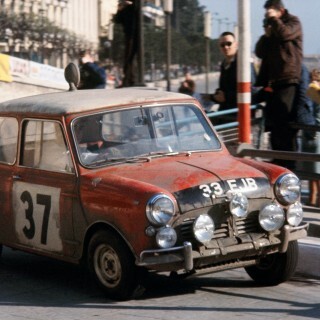 This greater demand also means that, appropriately given the anniversary, there will be in total 60 Minis taking part, as either heat is for 30 cars. This latest Members’ Meeting running, its 77th, takes place at the Goodwood Motor Circuit near Chichester in southern England on the weekend of April 6 and 7. 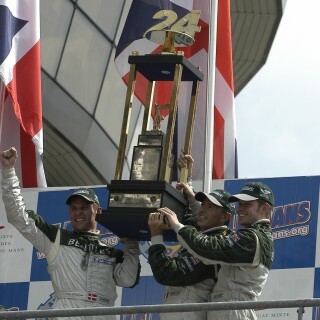 “Interest in the Betty Richmond Trophy has been incredible,” said Goodwood’s motorsport content manager Matt Hearn, “with well over 100 great cars and drivers to choose from. We were poised to turn down a lot of fantastic cars. Clearly love for this British icon is unfaltering.” Elizabeth ‘Betty’ Richmond, after whom the Mini race’s Trophy is named, is the grandmother of the Goodwood racing events’ founder the current Duke of Richmond. It was Elizabeth’s husband, Frederick ‘Freddie’ Gordon-Lennox, the 9th Duke of Richmond, who turned the perimeter road around RAF Westhampnett into the Goodwood Motor Circuit that opened in 1948. He was a friend of Mini designer Alec Issigonis as well as was an admirer of small, cleverly designed cars, so he therefore took delivery of one of the first Minis available, 60 years ago in 1959. Yet it was Betty who fell in love with the car and was known to thrash it around the Goodwood Estate. 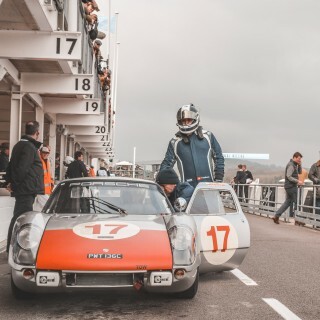 The Goodwood Members’ Meeting is established as UK historic racing’s annual curtain-raiser and takes pride in its ability to recreate race meetings held there in the 1950s and ‘60s. 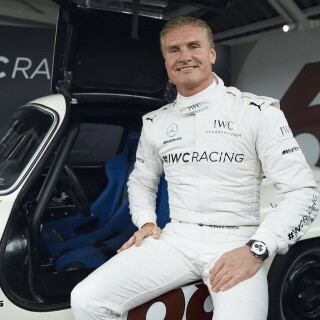 Further it describes itself as “the world’s most exclusive race meeting”, as it is only Goodwood Road Racing Club (GRRC) members who can buy tickets to attend. And it gets a little more exclusive this year as only members will be able to watch the event’s live online streaming too. If you’re worried about the lengthy waiting list to become a GRRC member though then fear not, as you can instead buy tickets or watch the live streaming by joining the GRRC Fellowship for £39 a year. In addition highlight clips and a selection of live races will still be available for us all to view online.